A new study out that reviewed 11,663 older adults (average age 59) showed that patients with migraine with aura were at an increased risk of cardioembolic strokes. This study followed over 11,000 people for 18 years and those with migraine WITH aura are twice as likely to have an ischemic stroke than those with migraine WITHOUT aura. Some migraines occur without any warning. 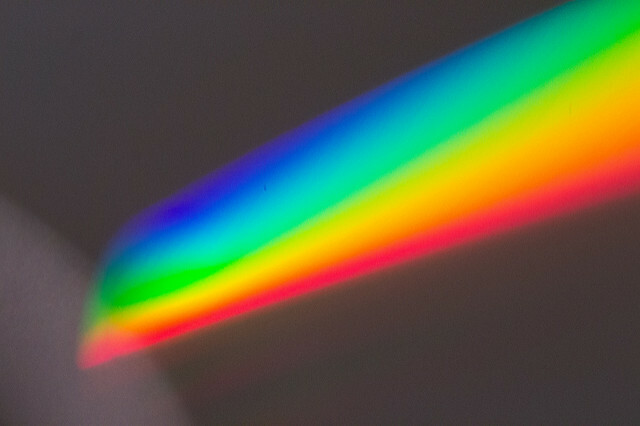 Those migraines that are preceded withseeing rainbows or stars are considered “migraines with aura.” It is the patients who perceive an aura first that are at increased risk of stroke. If you have migraine with aura, please see your doctor about decreasing your risk factors of a stroke like keeping your blood pressure at goal, stopping smoking, getting an EKG to rule out atrial fibrillation and possibly not taking estrogen-containing birth control pills or hormone replacement. This entry was posted in blood pressure, Brain, General Medicine- Adults and tagged Dr. Greenberg, Dr. Leslie Greenberg, embolic stroke, Family Doctor, Family Medicine, family physician, family practice, migraine with aura, Nevada, Reno, stroke, University of Nevada School of Medicine. Bookmark the permalink.